Congratulations to Centre for Social Informatics PhD student Lyndsey Middleton on the acceptance of the paper that she recently submitted to the Annual Meeting of the Association for Information Science and Technology 2018 (ASIST 2018). This conference takes place in Vancouver, Canada, between November 10th and 14th 2018. 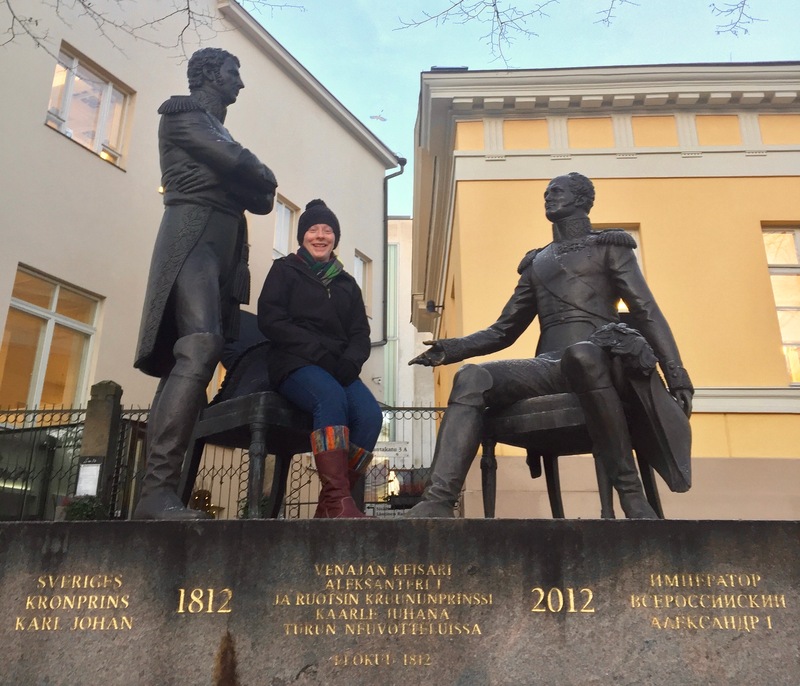 The paper, which Lyndsey co-authored with her PhD supervisors (myself, Robert Raeside and Laura Muir), is entitled ‘The interaction between people, information and innovation: information literacy to underpin innovative work behaviour in a Finnish organisation‘. Its content is concerned with the role of information literacy in the learning of innovative work behaviour in the workplace, and associated information behaviours required for innovative work behaviour to develop. The findings derive from the analysis of interview data collected from workers in a Finnish organisation in 2017. Three main themes are discussed in the paper: (1) the need for the development of information literacy as a prerequisite for workplace learning; (2) the use of information in multiple ways to support the learning of innovative behaviour; and (3) the deployment of different information sources in learning how to behave in an innovative manner. Lyndsey was able to undertake this case study as part of her ESRC/Skills Development Scotland-funded PhD thanks to the award of a travel bursary from the John Campbell Trust in July 2017. For further information about Lyndsey and her work, please see her Edinburgh Napier profile, and her blog. This entry was posted in Projects, Publications and tagged #asist2018, annual meeting, Association for Information Science and Technology, case study, Finland, information literacy, innovative work behaviour, John Campbell Trust, Laura Muir, Lyndsey Middleton, Robert Raeside, Vancouver, workplace learning by Hazel Hall. Bookmark the permalink.